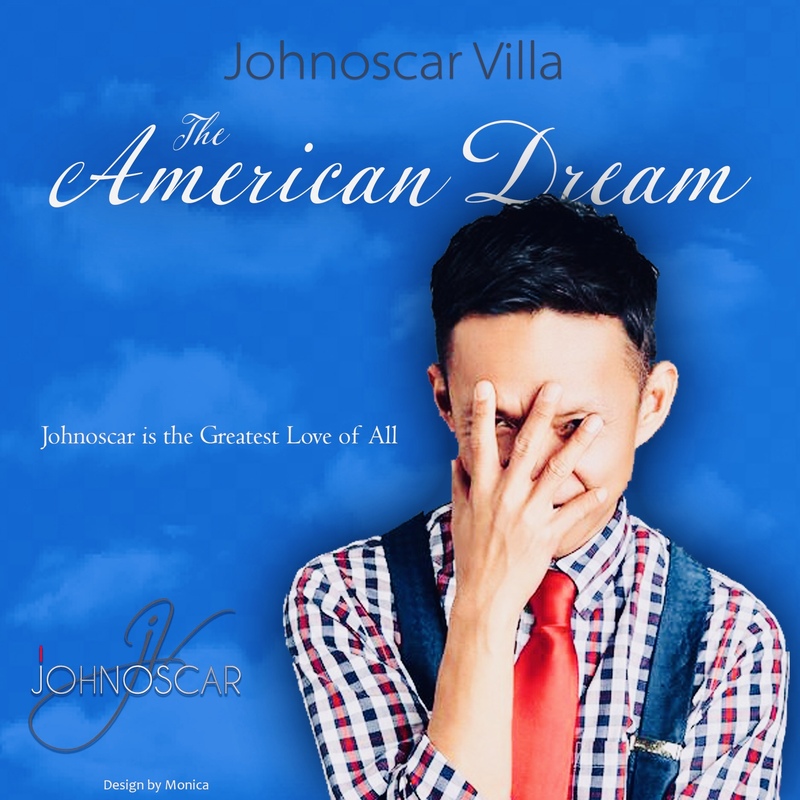 Johnoscar has performed as a soloist, and as a soloist with orchestras, on three continents including performances for a head of state and an appearance at the Verbier Festival in Switzerland. He debuted as a soloist with The San Francisco Symphony at 17 performing Rachmaninoff's Second Piano Concerto and has appeared in many of the great concert halls around the world. Some highlights include Carnegie Hall, Avery Fisher Hall at Lincoln Center, Davies Hall, Herbst Theater at the San Francisco War Memorial, The Royal Palace in Brussels and the Paris Conservatory with Joshua Bell. His 'mansion concerts' have been performed in some of the most notable residences in the world from the Malacañang Palace in Manilla to 740 Park Avenue in New York. He has worked with IMG Artists and has been contracted to Sony Classical. He is currently represented by Brant-Muzik Management. 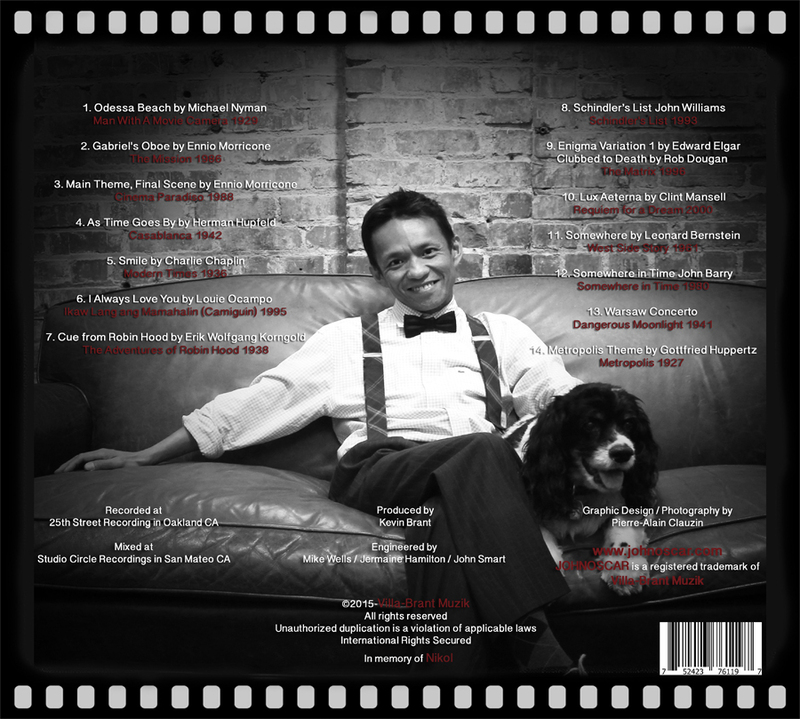 In 2013 Johnoscar released 'Christmas' --a unique and biographical album that weaves traditional and non-traditional Christmas music together taking the listener on a journey. The album scored a solid 5 stars from all reviewers. 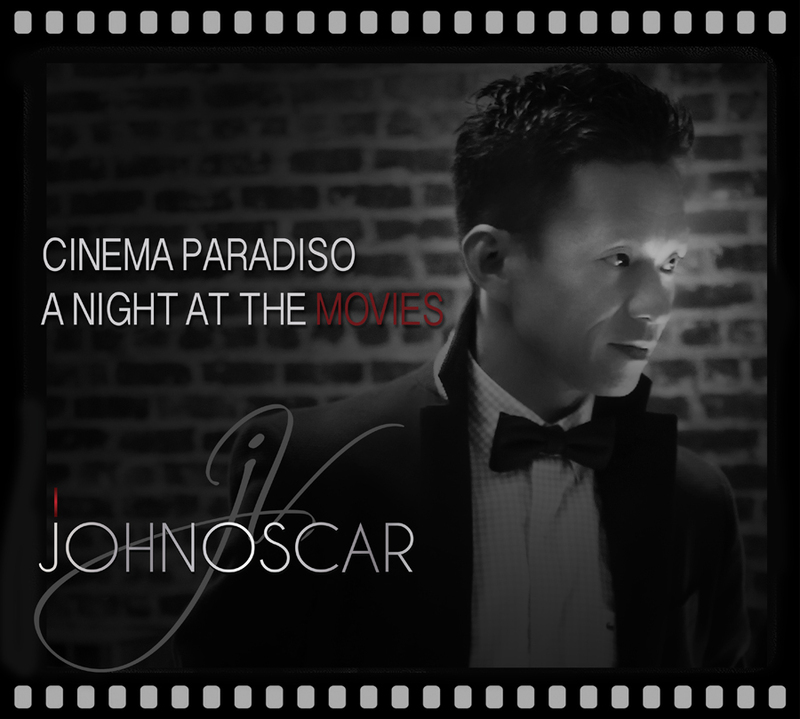 In 2015 he re-emerged from the studio with his second indie effort 'Cinema Paradiso: A Night At The Movies.' Cinema Paradiso features arrangements and interpretations from some of the greatest film music ever composed from some of the greatest films ever made. Composers included are John Barry, Erich Wolfgang Korngold, Enninio Marriconne, Michael Nyman, Charlie Chaplin and a piano arrangement from Schindler's list John Williams penned for Johnoscar while he was a student at Juilliard. Johnoscar's older recordings are under the control of Sony Classical. 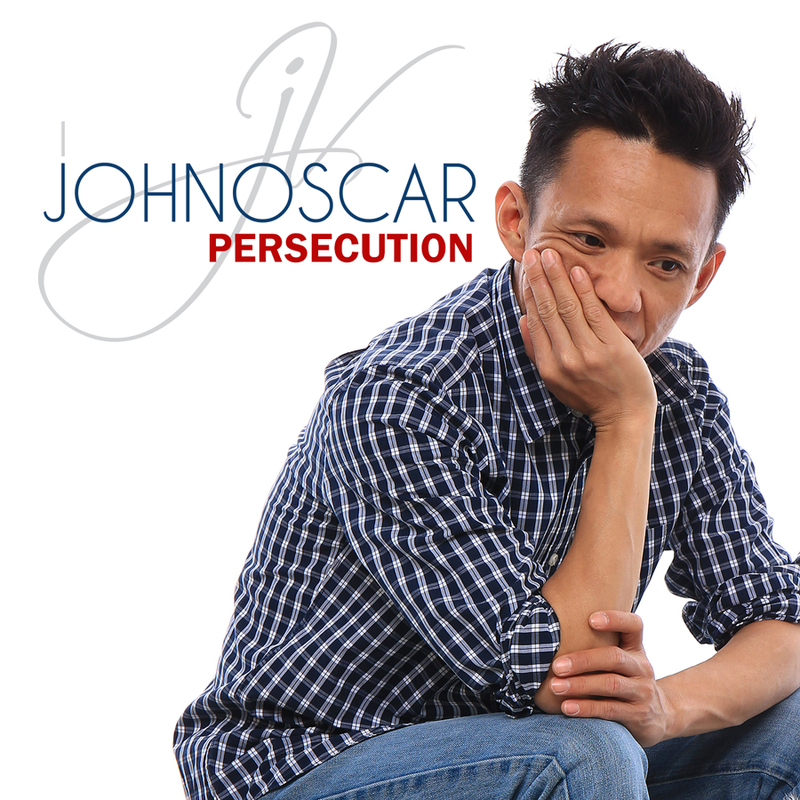 Johnoscar was born in the Philippines and started playing piano at age 4. At 5 he began studying with his grandmother, Juanita Bocantonagum, a noted Filipino concert pianist and commencing university level training at 8 years of age. He won first place in a national competition at age 10 and a second win at 14 brought him an American tour. 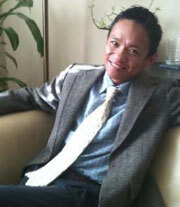 He entered Juilliard at 16, completing the program in 1999, and remains on their annual list of notable alumni. Copyright © 2019 Johnoscar. All rights reserved.